Twitter only allows messages with a maximum of 140 characters, some web pages are impossible to memorize, and … Wait, wait! 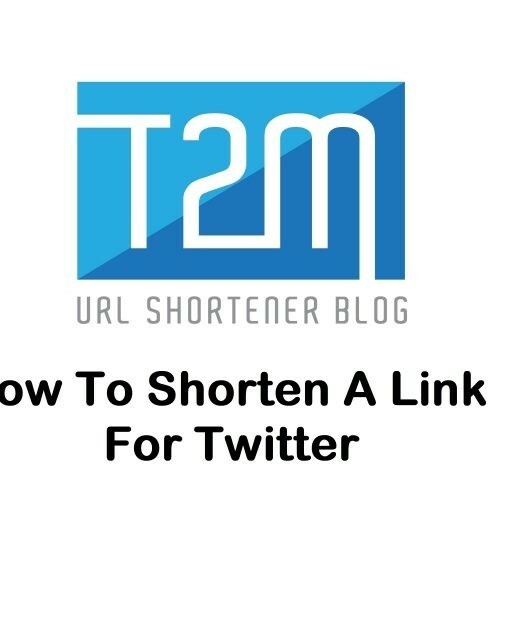 Twitter automatically shortens URLs with Twitter URL shortener, so the maximum number of characters is not a problem. 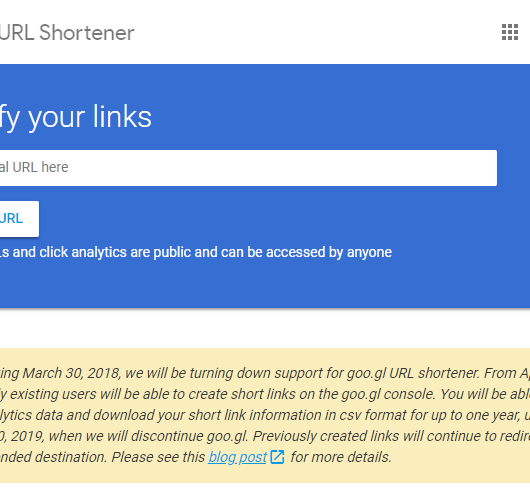 And as for long web addresses, what difference does URL Shortener make? 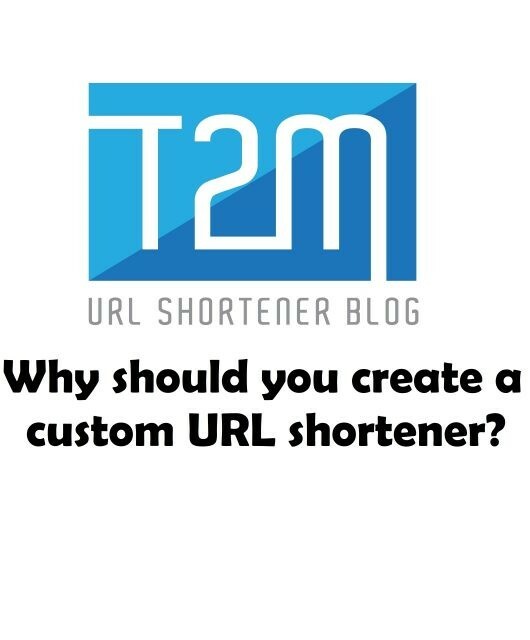 What advantages does using a URL shortener provide? Get click analytics data: volume, geographical origin, most active users. 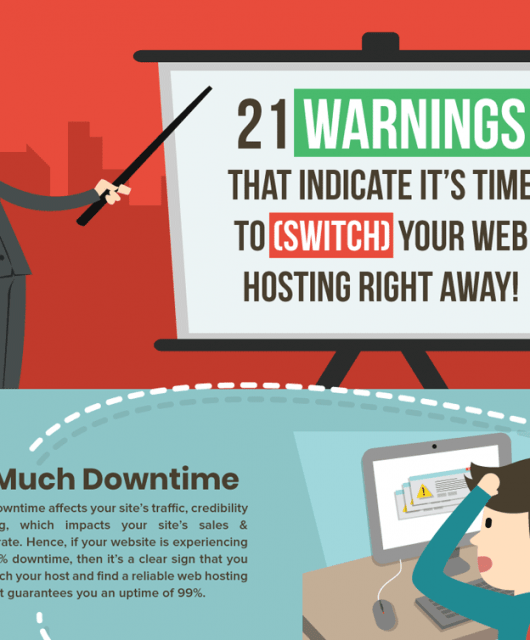 Customize the URL with a call to action that incites an action, or a keyword that attracts attention. Save characters in our publications on social networks. Schedule updates on social networks. Access exclusive benefits and financial compensation. 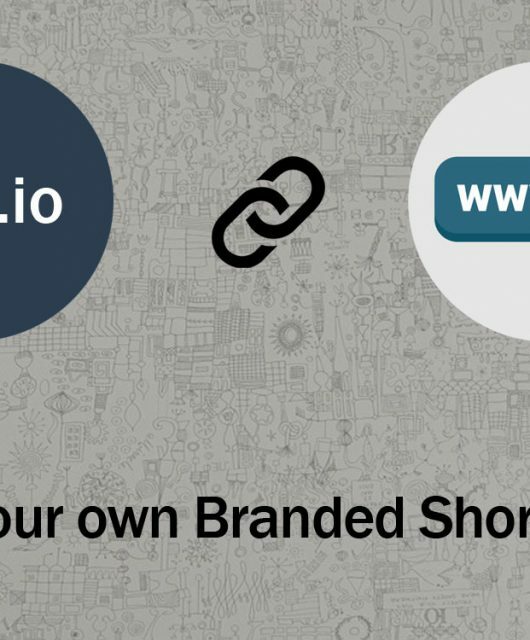 There you have many URL shorteners like T2M, Bitly, Owly, Rebrandly, Adfly etc. 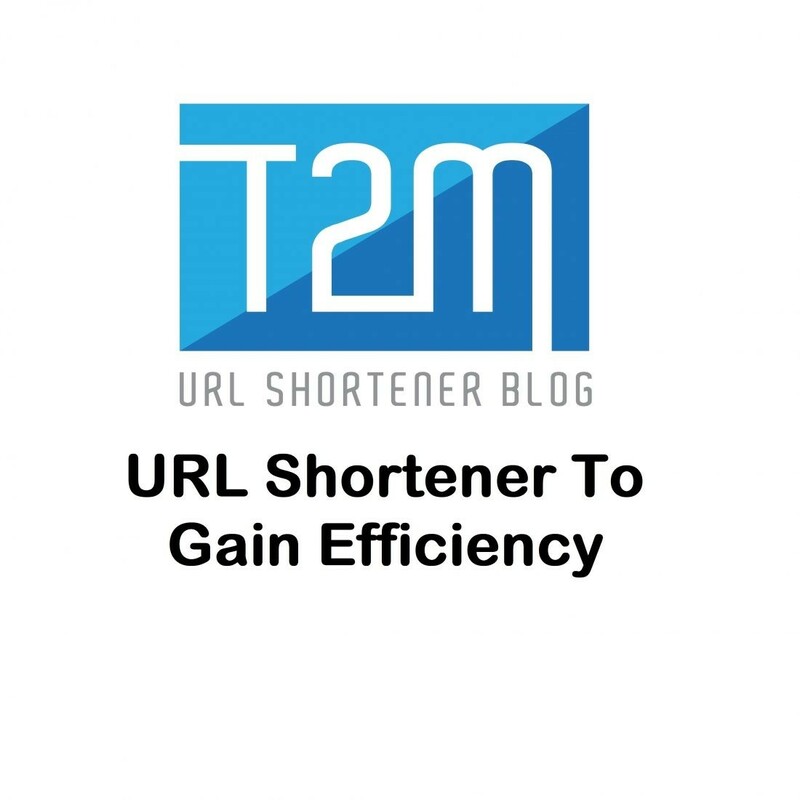 With T2M URL shortener you can short URLs, get branded URL shortening service, and so on from free and with a cheap paid subscription.